Drive Electric Tennessee, a collaboration between stakeholder organizations working to drive the Tennessee Valley to become an electric transportation leader, contributed to a recently issued report. HFIR and SNS at DOE's ORNL have reached new levels of increased science productivity. The facilities have delivered breakthrough science that cannot be done anywhere else in the world. Y-12 completed a major milestone in refurbishing components for a strategic nuclear weapons system that is vital to the U.S. nuclear deterrent. This refurbishment extends the life of this weapon for 20 years. 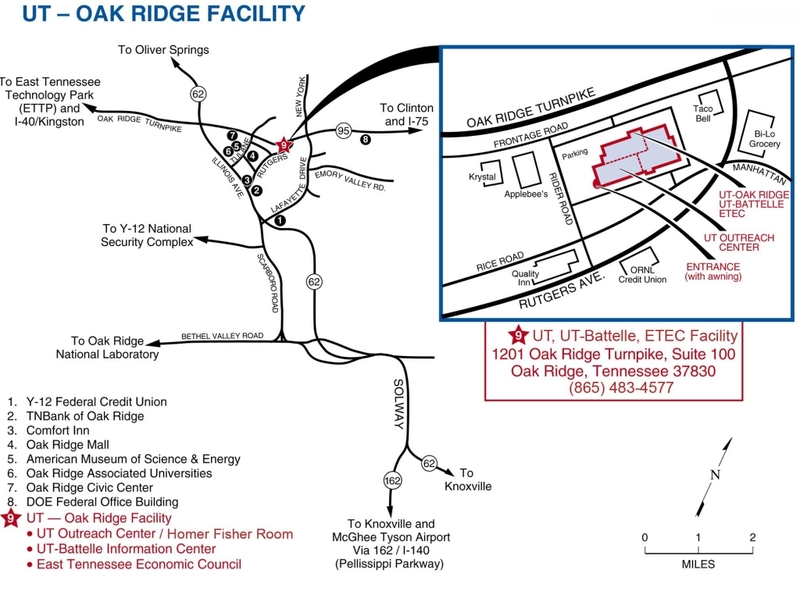 EM crews began a $4.7 million project that will reduce maintenance and operations costs at ORNL's Molten Salt Reactor Experiment and relocate employees stationed at this decades-old facility. The project is expected to result in cost savings of nearly $25 million. Quantum experts from across government and academia came to the 1st Quantum Networking Symposium. The symposium’s purpose was to gather quantum and classical networking expertise to better strategize and align capabilities with the nation’s needs. Merit has announced hiring Tommy Tortorich as a new Senior Project Manager. Tortorich brings over thirty-five years of experience in construction management with a strong projects background in medical, laboratory, multi-family, office and education projects.